I’m not selling my .223 bolt action. Not ever. 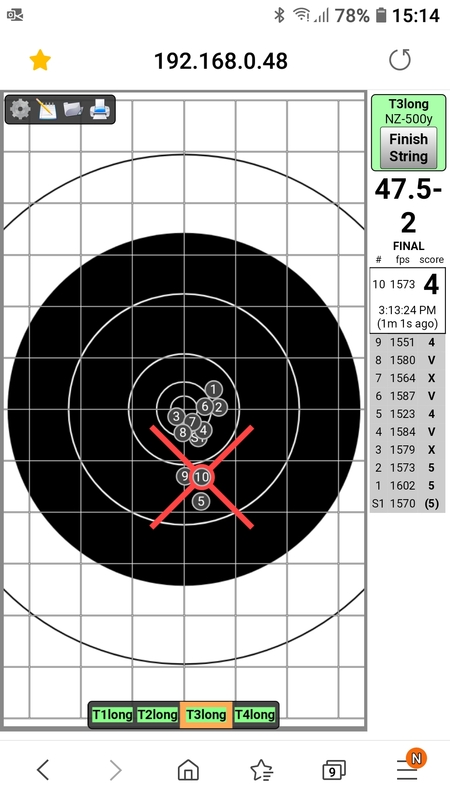 7mmsaum, sako75, veitnamcam and 11 others like this. Will always be popular, I bought a replacement Tikka T3x in .223 yesterday and moved my accessories over. dogmatix, A330driver, xtightg and 1 others like this. I also got a replacement .223, a 1/8 twist Tikka Varmint. .223 has its place, its a good cheap round for target shooting & practice. Good for small game & varmints to some reasonable distances. Good for fallow deer and goats, & can be used on pretty much anything else in NZ in a pinch. .223 is one of the top selling calibers, even in bolt actions. I think its in the top 5 calibers, or close to, of all new rifles sold. Last edited by ChrisW; 15-04-2019 at 03:09 PM. dogmatix, 25 /08 IMP and xtightg like this. I just got a .223 Ruger American Ranch Rifle with the flush 5 round mag easy carry. Opened up the barrel channel for more clearance. Changed the trigger return spring to a cut spring same length as original from a pen, 1.5 lb clean break trigger pull. Cut an inch of the stock. Fitted AR titanium moderator straight on factory screw cut 16 "barrel. Swapped over from AR Swarovski Z8i 1 - 8. 0.5 moa cheap 55 gr sp Freedom ammo. Wallaby ready short and handy, might have to place a stone on top of it to stop it getting blown away if I lay it down out and about on a windy day. A great relatively cheap wee rifle. Shot it at 500 yards yesterday with 77 gr SMK my old Service Rifle home load. Last edited by xtightg; 15-04-2019 at 03:57 PM. dogmatix, jakewire, Boaraxa and 1 others like this. When limited to a bolt gun you'd think there would be lots of better choices than 223. But when you factor in the cost and availability of factory ammo, cheap and easy to reload, long barrel and case life it's still a good choice. 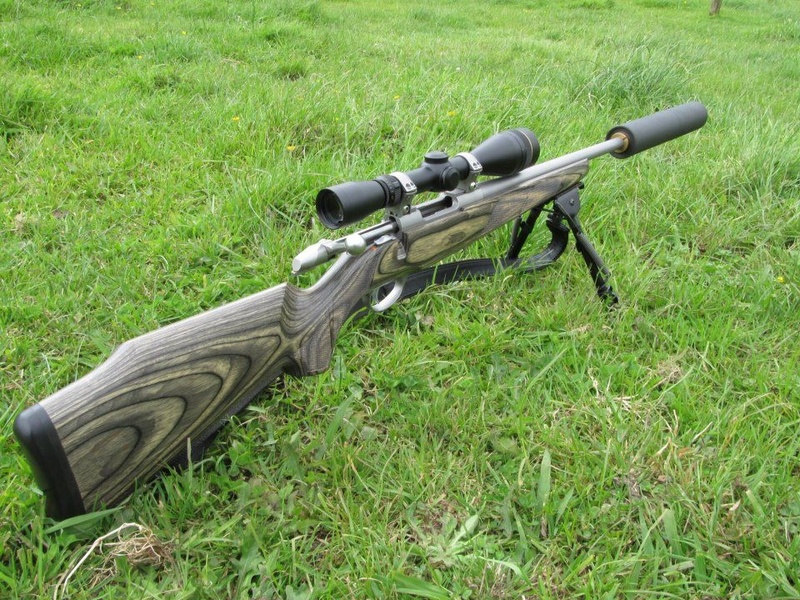 The the 204 Ruger and 22-250 are the obvious alternatives, both being readily available in factory guns, but 204 Ruger is arguably not as good for deer or goats, and 22-250 factory rifles always come in a slow twist that limits the use of heavy projectiles. I bought a 223 about 10 years ago and at different times have wondered if I should've gone for something else, but it's such a nice cartridge to shoot and the mix of cheap bulk ammo and reasonably priced match ammo has made me happy with the choice I made. I've never owned a .223, but it strikes me as a versatile calibre, plus there will be a load of ex-AR15 owners who have all the reloading gear, so I think it will remain popular. Cordite and xtightg like this. 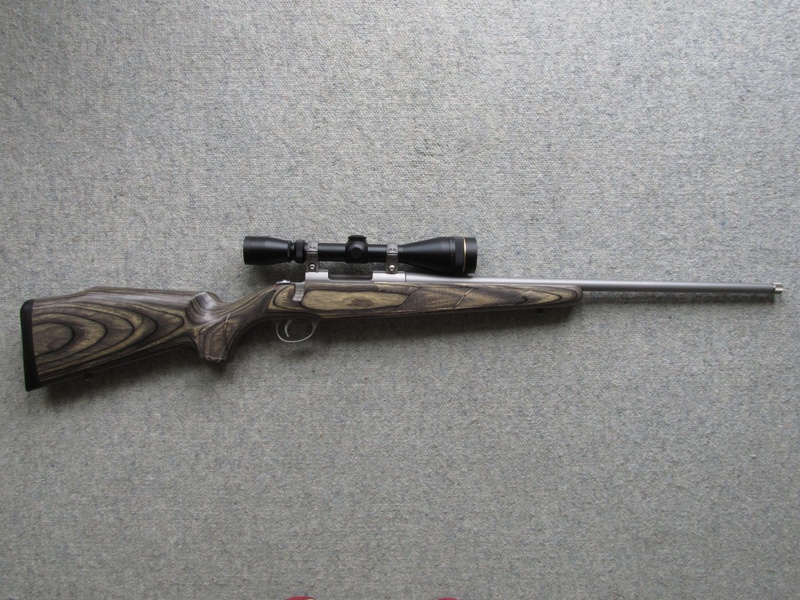 I think .223 is a good middle ground between .204 and .22-250, especially with a reasonably fast twist on the .223. Makes for a very versatile caliber. The others are barrel burners by comparison (22-250 more so). I used to have a .204, they are petty cool for varmints but the lack of any heavier projectiles and minimal projectiles with tough construction sort of make it a one trick varminting pony. 199p, GravelBen and xtightg like this. Had one for a while but couldn’t get my head around the tiny pill for bigger deer,went back to good old .308..was nice to shoot though and easy to reload for. What gear is popular for reloading? Do you think these would be popular in NZ? ?